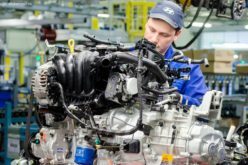 RusAutoNews.Com – Ulyanovsk Car Factory UAZ will organise large-scale car assembly in Kazakhstan, as reported by the UAZ press office. 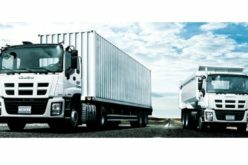 The production will be carried out in two assembly sites: Asia Auto plant in Ust-Kamenogorsk and SEMAZ plant in Semey (the former Semipalatinsk). 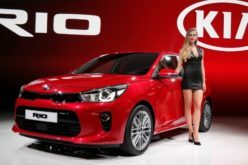 The launch of production is intended for the second quarter of 2018. 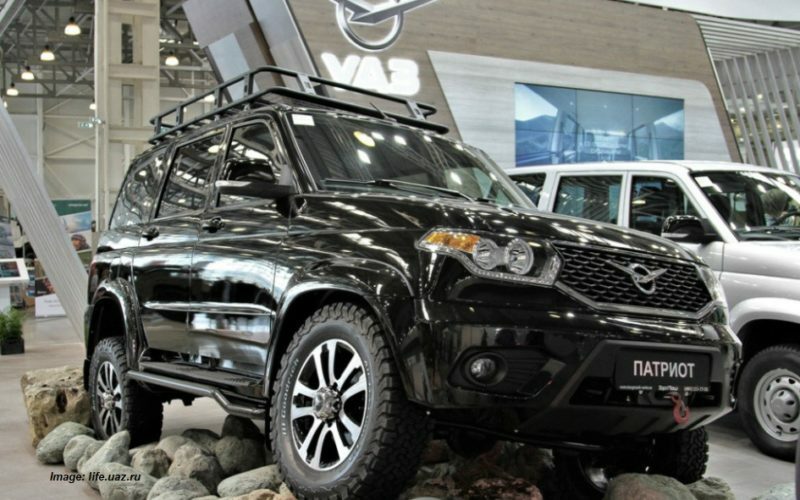 UAZ will manufacture UAZ Patriot and Hunter SUVs, along with classic commercial vehicles – vans, buses and ambulances, in cooperation with local partners. 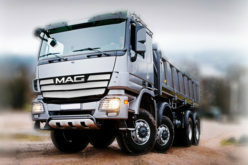 In the meantime, dealers in Kazakhstan will continue purchasing UAZ Pickup and the new commercial vehicle UAZ Profi. 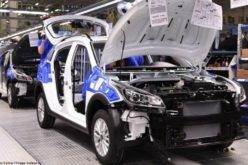 As noted, the decision to start the car assembly in Kazakhstan is related to the benefits applying to cars assembled in the country. 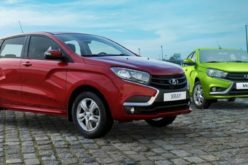 VAT refunds (12%) will be renewed for vehicles assembled in Kazakhstan, as of the beginning of 2018. 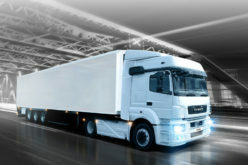 In addition, the buyers of Kazakhstan assembly vehicles will be eligible for preferential loans. Furthermore, UAZ vehicles assembled in the country will be allowed to participate in the recycling programme, in which the old car can be swapped for a certificate worth about $1000. Moreover, the vehicle will be exempt from recycling charge during the registration process. Finally, the preferences of state purchasers cover the Kazakh cars. 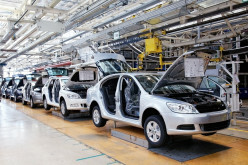 “Kazakhstan is a major export market for Ulyanovsk Car Factory currently. Depending on the economic situation, 1000 to 5000 UAZ all-wheel drive off-road vehicles are delivered to the country every year. Considering the new opportunities emerging at local car assembly in Kazakhstan, we expect to sell a minimum number of 2500 vehicles and car components in 2018” – as told by the director of exports.